Almost all keyboard app for Android boasts well-established ‘next-word’ prediction system and a personal dictionary. These keyboards record your every keystroke to analyze your typing words, pattern, and even sequence of words to serve you better with accurate predictions and auto-corrections. I don’t know how many of you noticed the warning about privacy while installing a new keyboard app on your phone. We usually skip the warning window and would never bother. But the fact is you should be aware of these apps collecting your data. Data in sense, every character you type, every word, passwords, credit card numbers etc, etc. Unfortunately, there are no privacy friendly keyboard apps available yet on play store. But we have some other options. SwiftKey rolled out a new feature called ‘Incognito Mode’, pretty same as Chrome’s Incognito version. 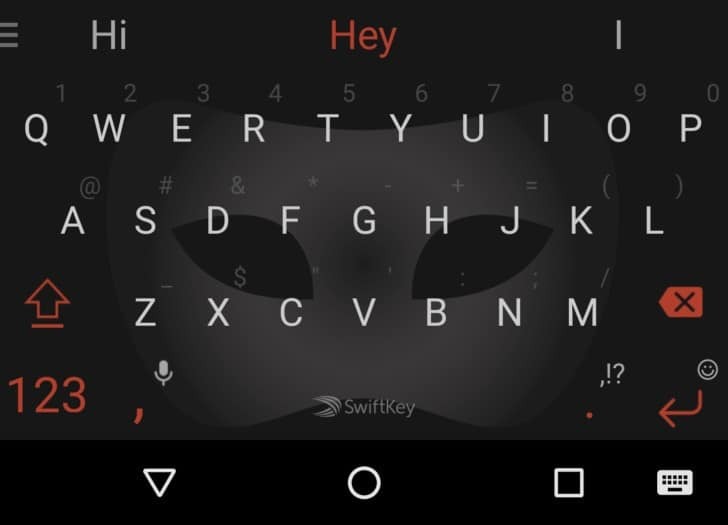 While using SwiftKey in ‘incognito’ mode, it stops learning from that point, meaning it will not save any of your keyboard activities like words typed in, patterns, etc. It stops the keyboard saving your discreet words in your profile which will sync-ed across devices and stored in your profile forever. It will take some time for other keyboards to get this feature. Good news is, Gboard (Google’s Keyboard app) is getting it sooner. 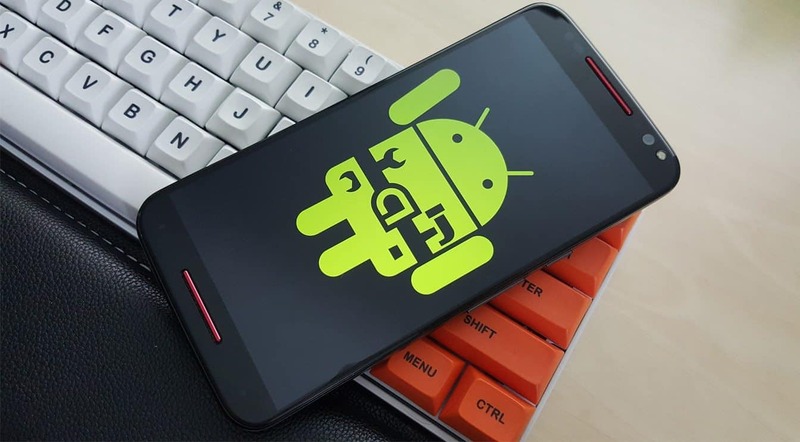 As per the article from Xda-Developers, Android’s latest version of ‘Oreo’ it even has an API to invoke the keyboard in ‘incognito’ mode when opening applications in certain context. Read also Best Free VPN for Android May 2018 Edition!!!!!! !